WooCommerce is a wonderful e-commerce plugin that lets you sell digital and physical products on your website. 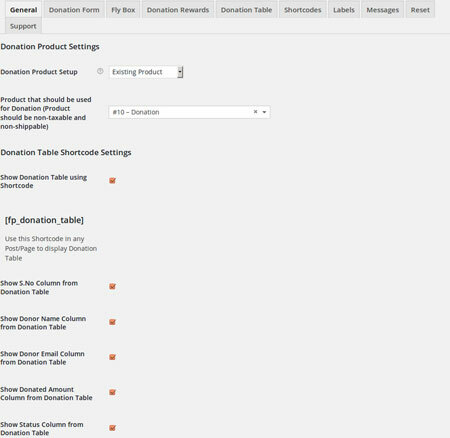 There are plenty of useful extensions available for it, allowing you to add even more features to your store. SUMO Donations happens to be a versatile plugin that lets you accept donations from your visitors. 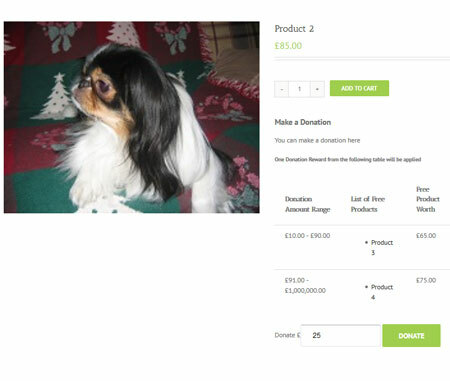 You will be able to add the donation feature to your cart, checkout, and other pages. The plugin not only lets you accept donations from your readers, but it also allows you to reward them for their kindness. The plugin is translation ready and highly customizable. You can make changes to the donation form, define minimum and maximum donation values, and even enable automatic donation amount based on cart total. SUMO Donations simply lets you accept donations from your customers for a good cause or other reasons. This is a commercial plugin by an Elite Author.